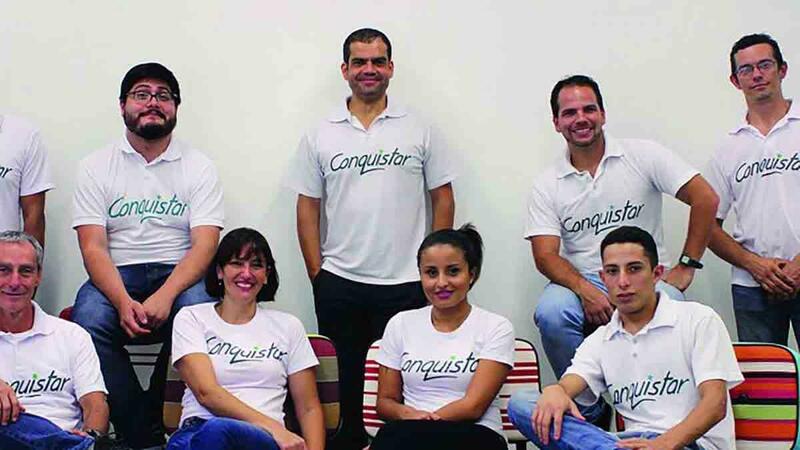 Conquistar develops employees’ potential by creating an environment for both teams and individuals to acquire skills and concepts applicable to real situations in day-to-day working life. Our programs can be highly customised, ranging from off-road challenges to jazz experiences. Think of a theme and we are ready to create around it and help with your peripheral needs, such as finding the right hotel and arranging food and transport. Our teambuilding activities are clear and objective. Our solutions are flexible and simple, appropriate to different profiles, locations, topics and agendas. We work with you to find answers tailored to your specific requirements. Moreover, we have the necessary academic support to achieve the desired depth of training. Conquistar is composed of a multidisciplinary staff. Our team of coordinators and monitors is fully trained with specialists in several areas. We are ready to meet the various challenges of an ever changing professional environment.